As a former general contractor, land developer, and business owner, Joe combines these skills along with more than 15 years of experience as an attorney to counsel families and business owners. 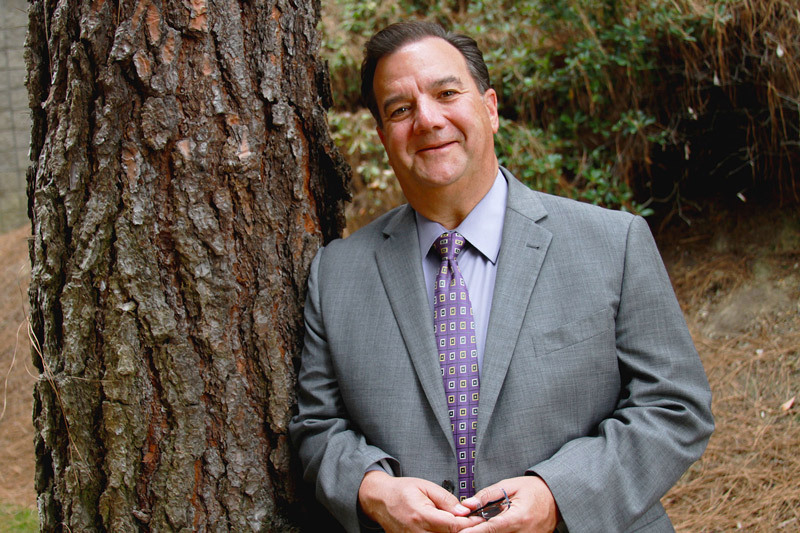 Through 5 distinct entities and with his partners, Joe educates wealth advisors, assists business owners to find “what’s next”, as well as protects families and their assets. The Southern California Institute provides resources, education, and advice to independent collaborative advisors in order to assist them in delivering value to individuals, families, and business owners on estate, tax, and financial planning. The Laureate Center for Wealth Advisors provides advanced training and support for wealth advisors, such as: Attorney’s, Accountants, Fiduciaries, Bankers, Financial Advisors, Insurance Professionals, and other wealth advisors. Learn how to attract, engage, and work with your perfect client and their trusted advisors. Strazzeri Mancini LLP protects successful families and their assets through advanced planning, counseling, and partnering with clients and their advisors. The Founders Group helps businesses determine their attractiveness, readiness, and valuation in order to develop and implement enhanced initiatives resulting in greater enterprise value and cash flow. Once the business reaches the owner’s targeted goals, we facilitate “The Decision” – whether to continue to keep and grow the business or transition it. California Estate and Elder Law protects senior’s and middle-class families through estate planning, elder law, Medi-Cal / VA Benefits, and estate settlement / probate.